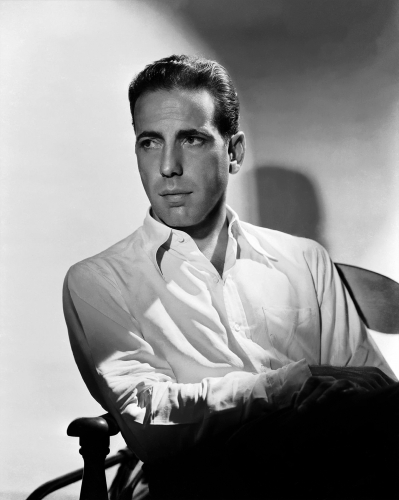 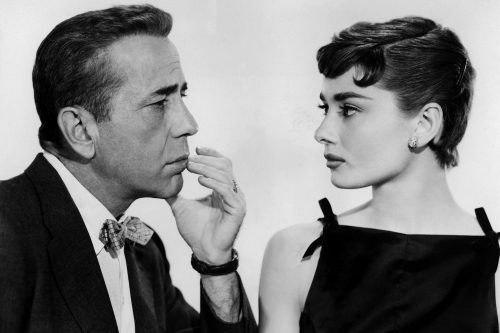 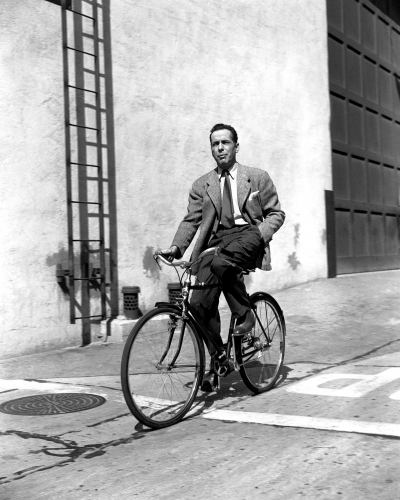 A famed member of the original Rat Pack, Humphrey Bogart is nothing less than Hollywood royalty. 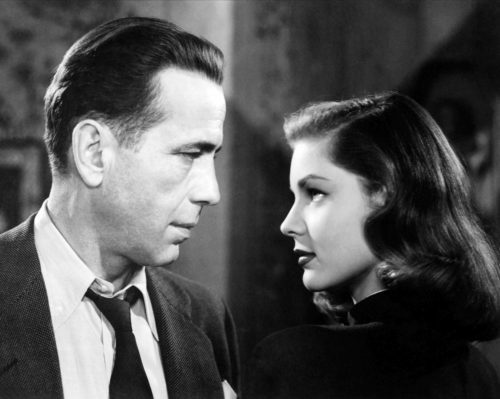 An icon of the film noir genre, his legacy still resonates with modern audiences today. 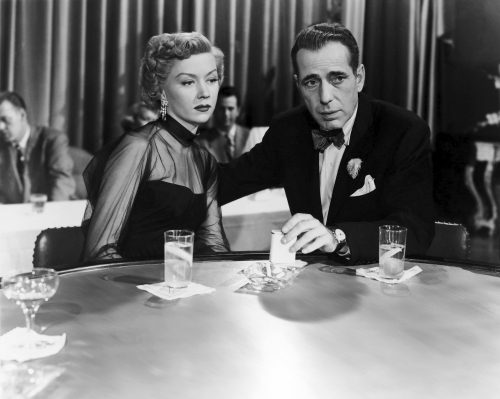 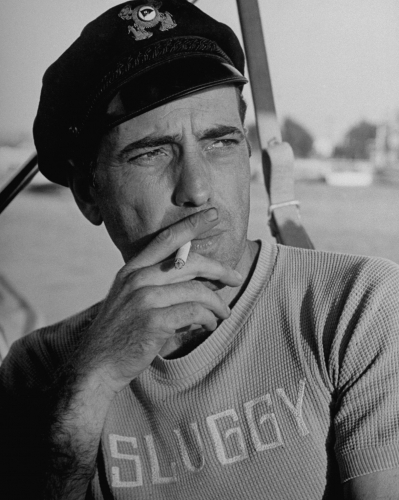 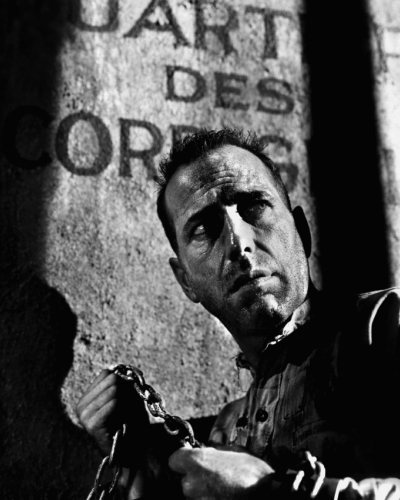 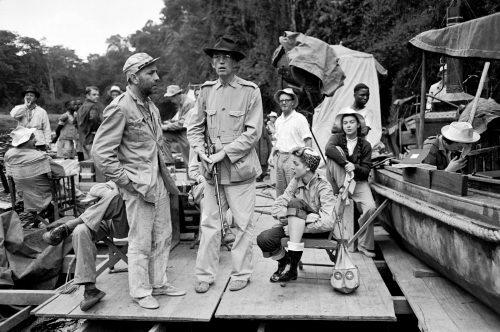 After a string of movies in which Bogart was cast as a stereotypical gangster, a role in which he was not overly comfortable, he eventually broke out into more varied roles. 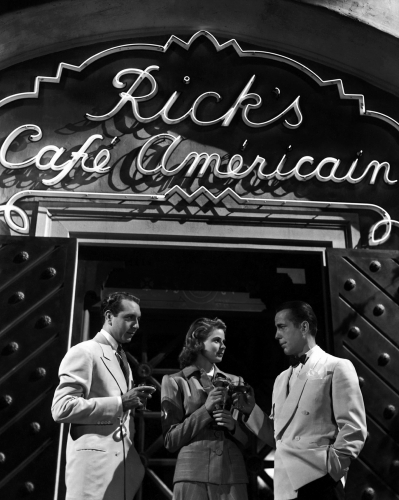 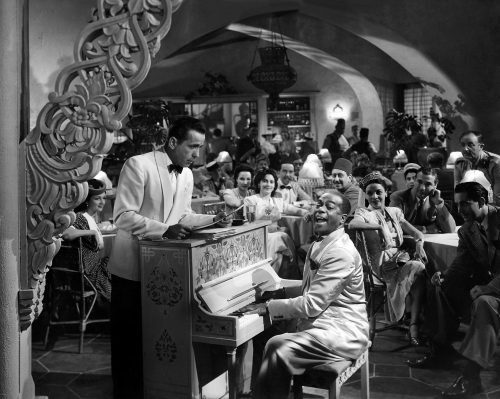 Iconically starring in the unforgettable Casablanca in 1943. 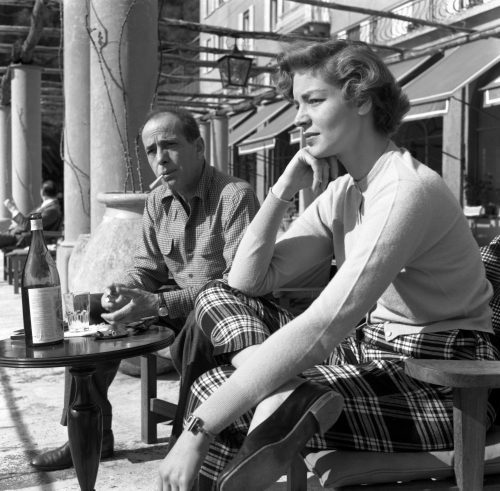 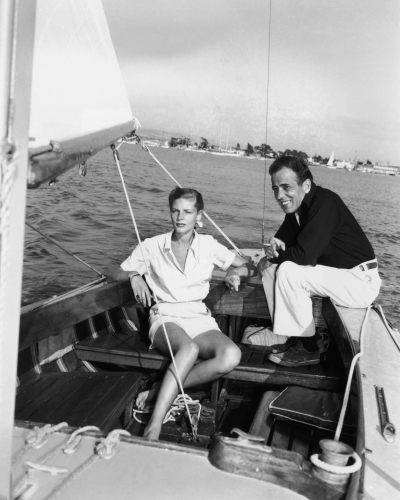 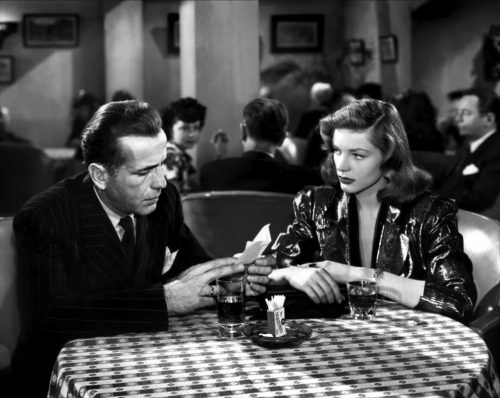 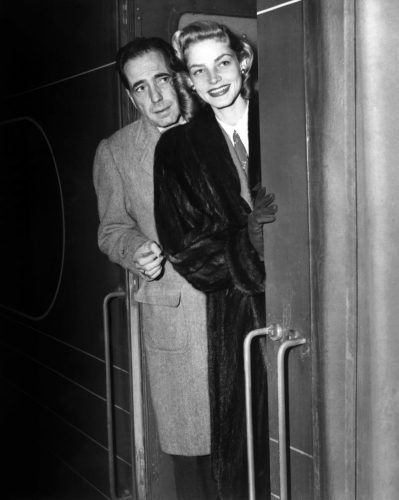 As notable as his on screen roles, was his passionate real life romance with co-star Lauren Bacall. 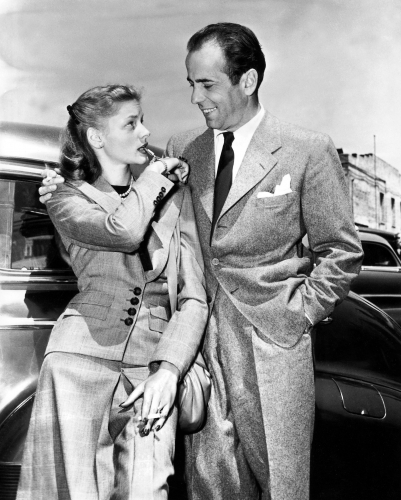 Meeting on the set of 1944 film, To Have and Have Not, the two were married just the following year, and so began a long relationship as co-stars and as husband and wife. 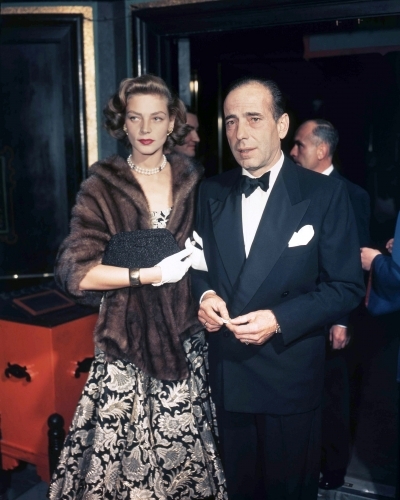 Bogart was a Hollywood A lister through and through, as one of the leading members of the infamous Rat Pack ensemble, amongst the likes of iconic crooners such as Frank Sinatra and Dean Martin. 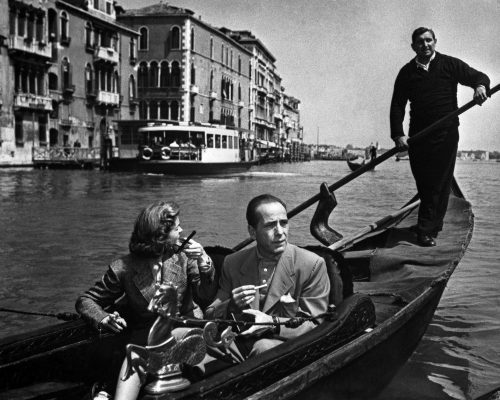 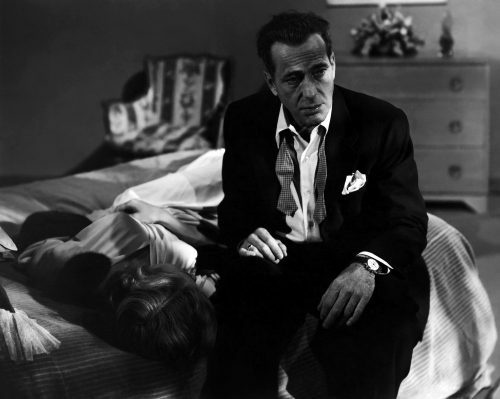 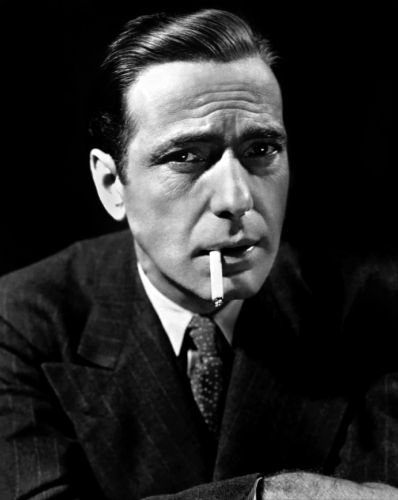 Following his death in 1957, Bogart has since been named “number one movie legend of all time” by Entertainment Weekly, and “greatest male star of classic Hollywood” by the American Film Institute— both recognitions of his impact and influence. 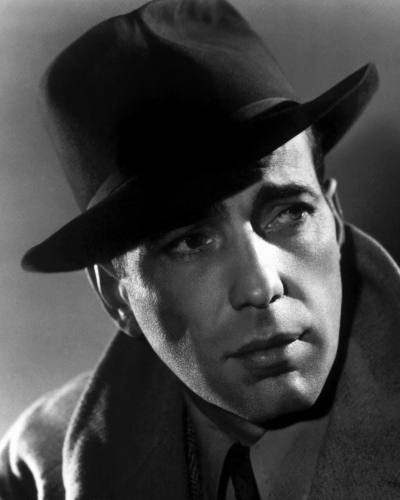 His iconic image, words, charisma are a testament to his status: “Here’s looking at you, kid”.